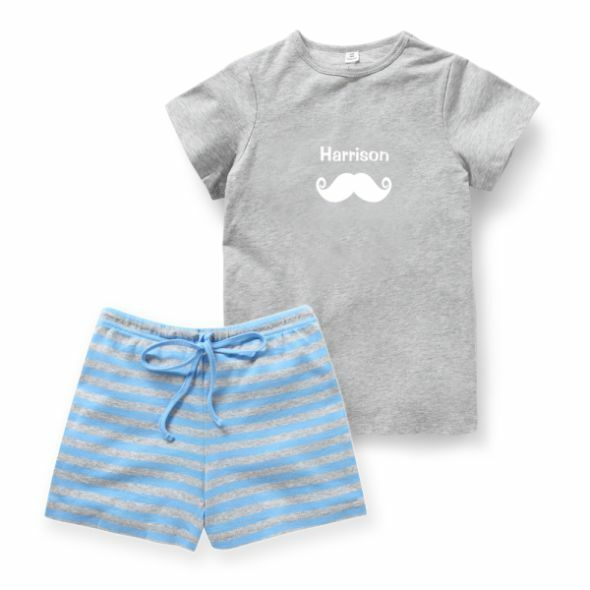 Personalized Night Wear | PJ's Your Kids Will Love! Your child will be so snug in these PJs that they’ll forget to wake up repeatedly through the night to tell you they’re too hot/cold/thirsty/bored. Well hopefully. Our pajamas are designed for comfort with a dash of style. Made from quality cotton elastane.